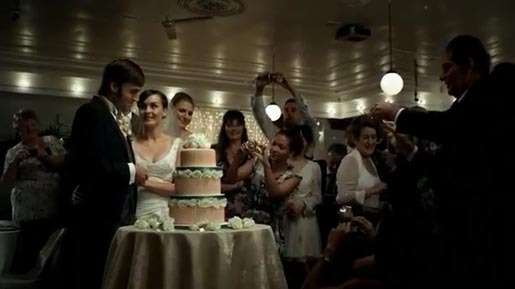 The Wedding Day ad was developed at DDB New Zealand by executive creative director Toby Talbot, art director Gavin Siakimotu, copywriter Natalie Knight, agency executive producer Judy Thompson, agency producers Tania Jeram and Jane Mill, senior account manager Joni Liggins, account manager Jonathan Rea and account executive Jessica De Court, working with Volkswagen general manager Dean Sheed and marketing manager Denise Goodwin. Filming was shot by director Adam Stevens at Robber’s Dog with producer Mark Foster and director of photography Crighton Bone. Editor was Tim Mauger. Sound was produced at Liquid Studios.